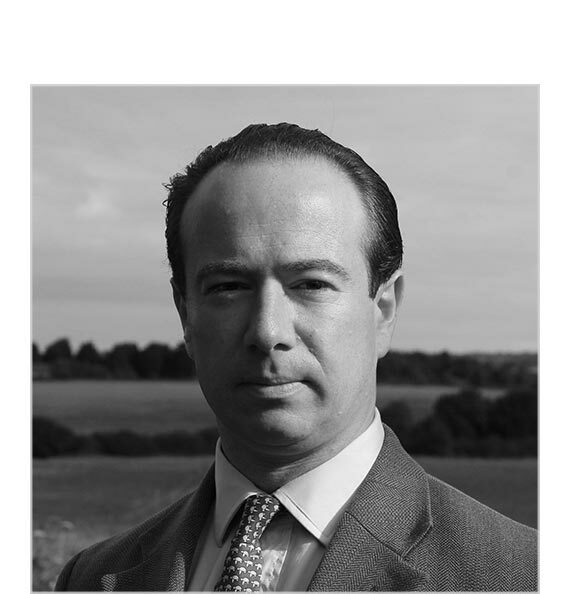 Max is Managing Director and founder of Maxwell Douglas Limited and is a Chartered Surveyor (General Practice) having qualified in 2001. 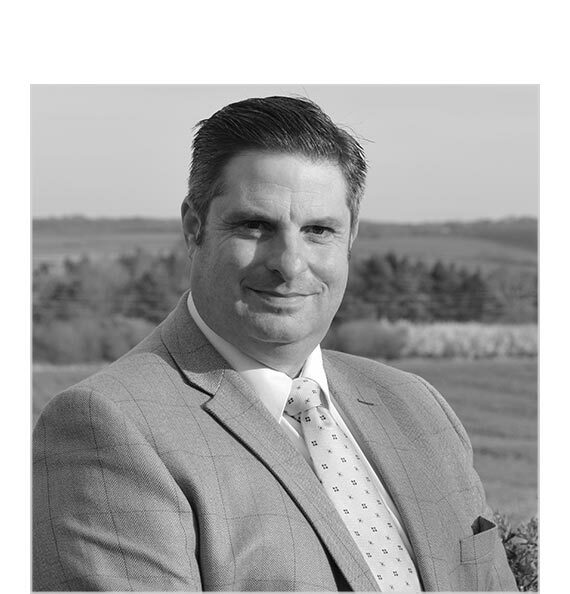 Max specialises in the valuation and provision of strategic advice to vendors combined with acting for numerous estates, farms & private landlords. With an emphasis on providing a bespoke service & achieving the optimum value, Max always strives to exceed client expectations. Away from the office Max enjoys playing golf, riding & spending time with his family. David is a member of the National Association of Estate Agents and brings over 30 years within the industry spanning across Oxfordshire, Gloucestershire and Buckinghamshire to our team. His knowledge and experience of varied property markets over the last few decades is invaluable and underpins his drive to go the extra mile for our clients. David is committed to understanding all clients’ needs advising them throughout the process and providing the highest level of service possible. When he is relaxing he enjoys walking in the Cotswold countryside with his wife and their chocolate Labrador. He is a keen fly fisherman often visiting the local lakes at Salford and enjoying the peaceful and picturesque atmosphere. David also loves to help out the local farmer at harvest whenever he gets the chance and says it takes him back to his roots. Ellie is our newest member of the team and joins us as a sales and lettings negotiator. 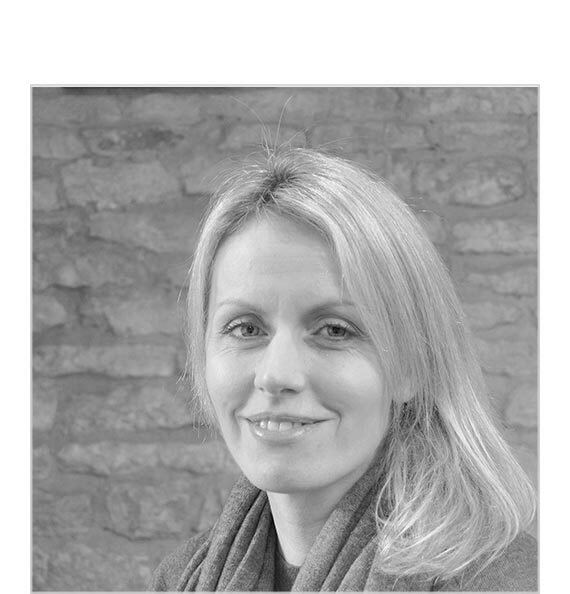 A graduate of the Royal Agricultural University in Cirencester, Ellie has lived in the area for over 18 years. Ellie has a background in media and events and has previously worked as an executive assistant managing a variety of businesses and a portfolio of properties on behalf of her employer. Ellie lives in Bledington with her two children and likes to do yoga and ride in her spare time. Camilla is in charge of office admin and ensures the smooth running of day to day activities whilst bringing a wealth of business experience to the team. Previous roles have included a secretarial position at Strutt & Parker, Hill Street, Mayfair, PA to two partners at GCB Architects & Designers, owning and managing a wine bar in north London, running a catering business, head therapist at the Spa, Cliveden Country House Hotel, 5 years as a college lecturer in beauty therapy, and working for an independent surveying practice in Berkshire. 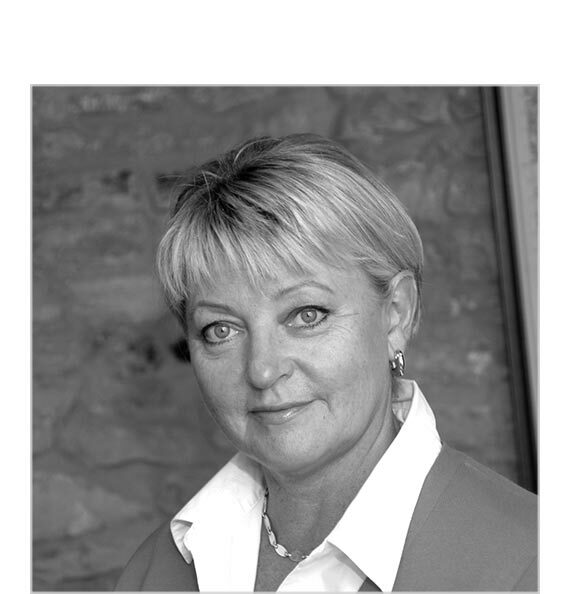 Camilla’s family background in architecture & property development enables her to provide helpful advice to prospective purchasers. In her spare time, Camilla is a keen rugby fan and Wasps RFC supporter. 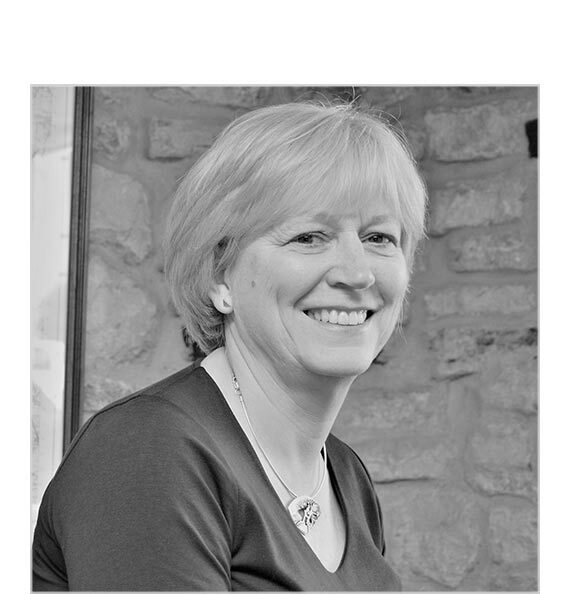 Lynda lives in Chipping Norton and spent the majority of her career in the civil service but joined Maxwell Douglas in 2015 to assist with office administration and viewings. Lynda immerses herself in a wide range of activities & events in and around Chippy and enjoys spending time at her bothy in the Scottish Highlands.